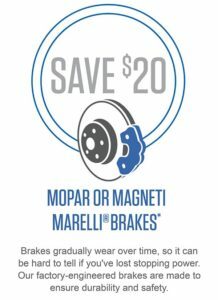 Armstrong Dodge is your source for specials and discounts on OEM replacement parts for your Dodge, Chrysler, Jeep & Ram vehicles. 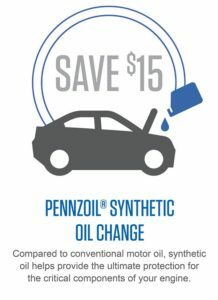 Check back here to find great deals and sales coupons for the auto parts that you need. You will also find deals on cool accessories to make your vehicle turn heads. 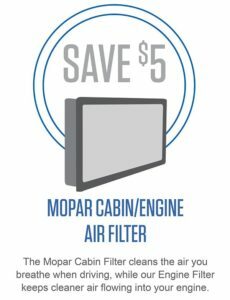 To redeem these coupons, Sign Up & Save with Mopar (see button below) and show them to us in your email inbox with your mobile phone. 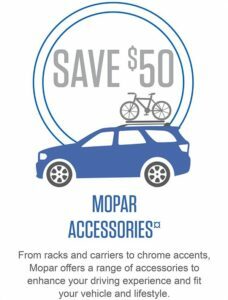 Coupons valid through June 30, 2018*. *Limit one coupon per offer per vehicle.